Bill Eaton sees it as the perfect partnership. 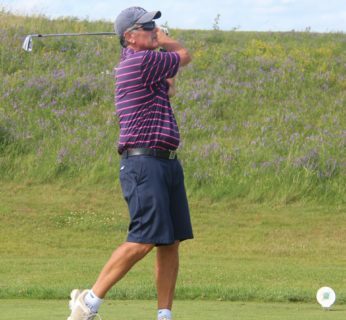 Argus Audiology and Golf New Brunswick have agreed to a five-year partnership that will see the company serve as the title sponsor for the New Brunswick Men’s Senior and Mid-Master Championships. The partnership also encompasses the New Brunswick Ladies Provincials, Annual Awards Banquet & Silent Auction as well as presenting sponsor of the 2019-2023 competitive seasons. Eaton, along with business partner and wife Norma and sister Dr Heidi Eaton, purchased the company from his parents in 2013. Argus Audiology has been proudly serving New Brunswick for over 40 years. 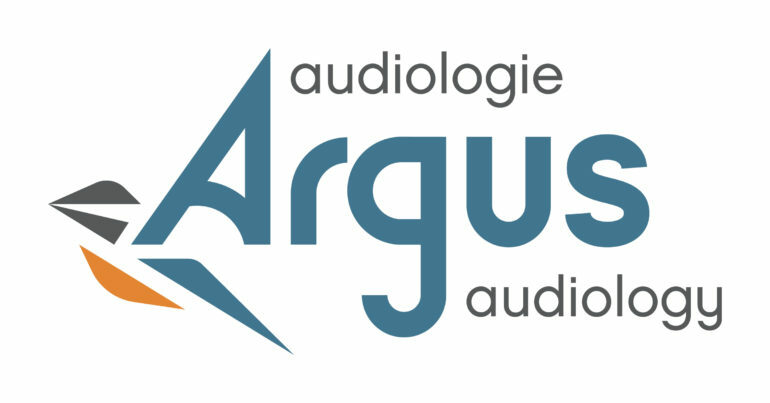 Argus Audiology currently owns 4 clinics in the province, with its newest location set to open in Riverview this spring. 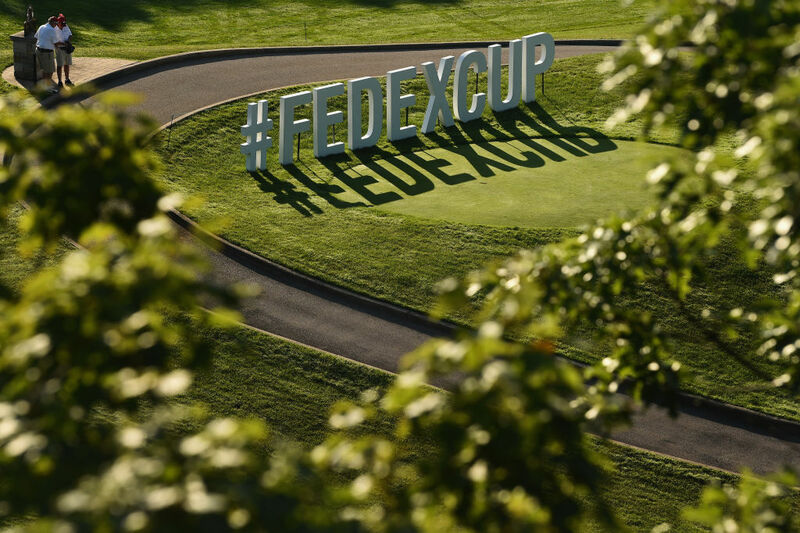 Though he admits he’s not a great golfer, Eaton can’t hide his enthusiasm for the partnership. 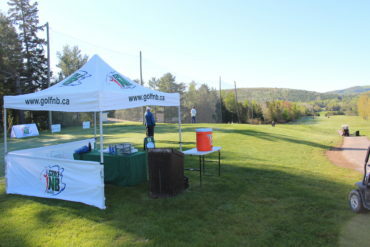 Golf New Brunswick Executive Director Tyson Flinn said the association is grateful for the support shown by Argus Audiology. 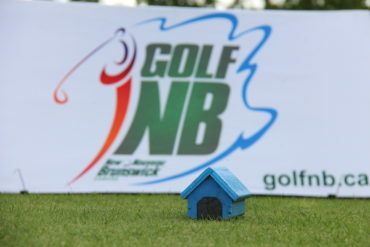 “It is thanks to partners like Argus Audiology that Golf NB is able to provide great experiences and we are so excited to be able to work with the Argus Audiology team to improve our players’ experience at Golf NB events and championships for the next five years,” Flinn said. 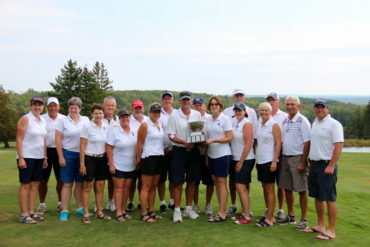 This year’s New Brunswick Men’s Senior and Mid-Master Championships will be played July 22-24 at the Aroostook Valley Country Club in Four Falls. 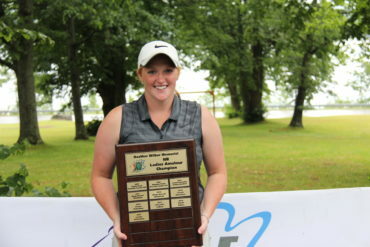 The NB Ladies Provincials are scheduled for July 7-9 at Golf Pokemouche in Landry Office with the season being capped off at the Annual Awards Banquet & Silent Auction in Fredericton on Saturday October 19.